Home»All»Where to Find Fire Fighters & Fire Trucks in Houston… Playgrounds, Museums & Fire Trucks! Where to Find Fire Fighters & Fire Trucks in Houston… Playgrounds, Museums & Fire Trucks! Do you have a little fire fighter? 1. Houston Fire Museum – Housed in the old Fire Station 7, this is the perfect place for little fire fighters. In addition to old trucks and Houston fire history, there is a play room with fireman suits, a real fire truck cab and a fireman pole. This is also the place to get your Houston Fire Department gear for all ages… from onsies, to t-shirts to hats! 2. 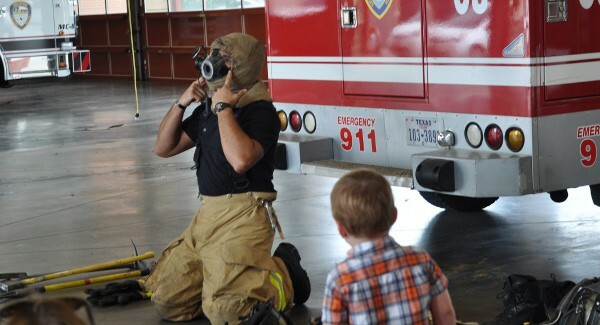 Visit a Houston Fire Station – Visiting Houston Fire Stations has long been one of our favorite things to do! You can stop by your local station any time… just bring some cookies or pizza or thank you cards. (Find your closest station HERE.) Or, if you want to organize a free group tour, request your date and station, 30 days in advance, HERE. Just remember that fire stations are busy spots… so they may be busy or need to leave very quickly! 5. Fire Truck Park – When Southside’s first fire truck was retired in 1970, it was kept in this park, making it the Fire Truck Park. 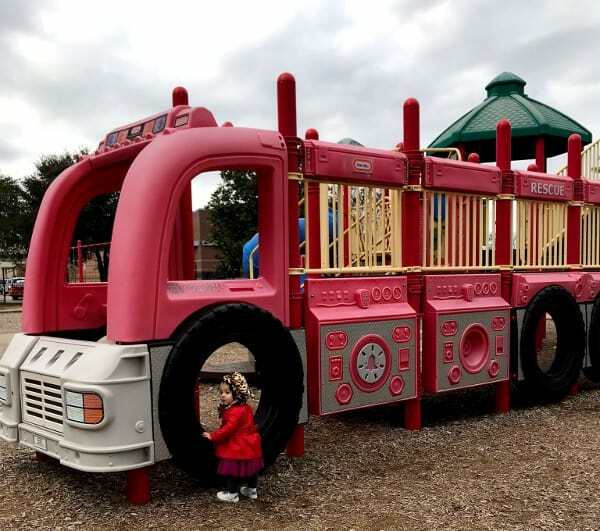 This truck and the other playground equipment came into disrepair after many years of use, so in 2012, a completely renovated Fire Truck Park was opened. And it is fantastic. 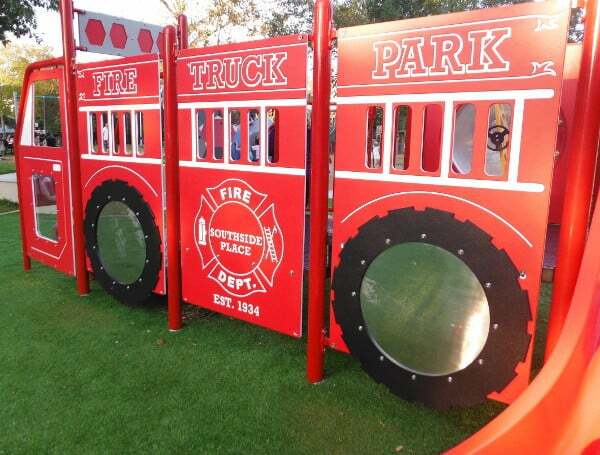 For kids under 5 years old, there is a new fire truck play structure. All around the new fire truck is unique equipment, for big kids, that you do not you see at every Houston park. The merry-go-round is made from a tire, there are little “flowers” where the kids sit and spin themselves and there is a very unusual rock wall for the biggest kids. 6. Housman Pocket Park – This small park has a fire truck play structure! 7. 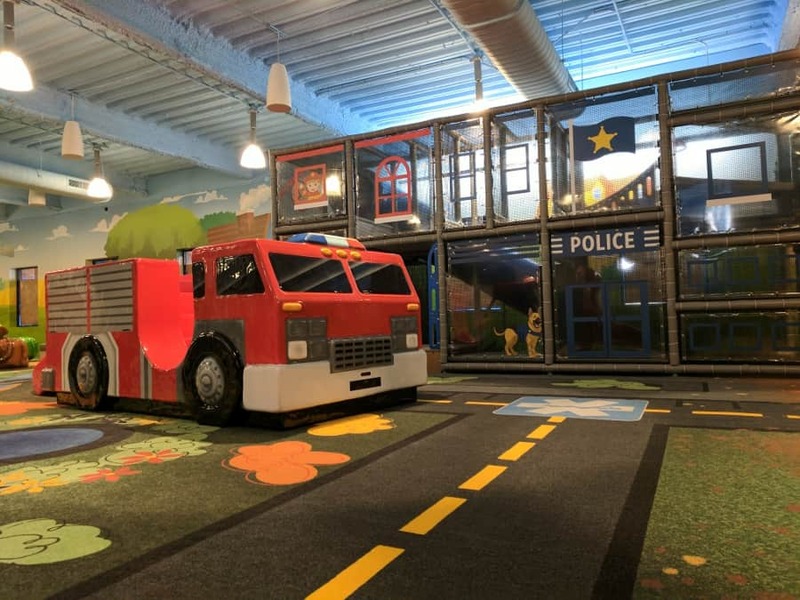 Second City, Indoor Playground at Second Baptist Church – This FREE indoor playground has a firetruck, fire station (and police station and construction site and more!). 8. 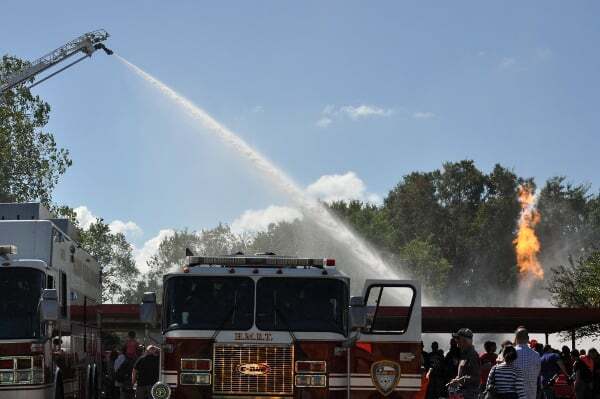 Val Jehnke Fire Department Training Facility – Okay, okay, you cannot go everyday… but at Firefest each October, go see demonstrations, spray the fire hose, crawl through a “burning” building and more! 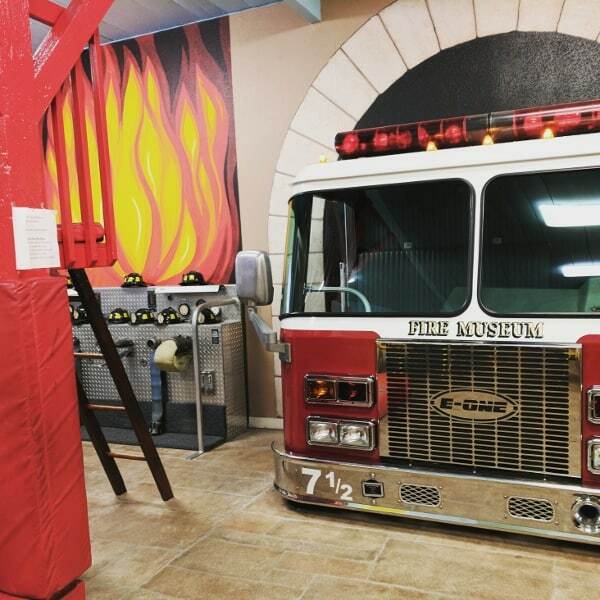 If you are okay with a roadtrip, visit the Beaumont Fire Museum! Creamistry... Now Open in CityCentre! Things to do in Houston's Chinatown, with kids! Heights Fire Station bit is more of an adult upscale venue (think weddings). During prime days (ie Saturdays it’s $2800 to rent). There isn’t anything for kids to do but there is a park across YALE.